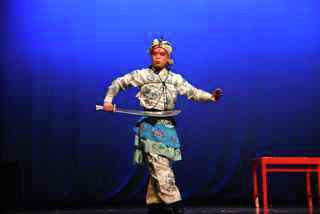 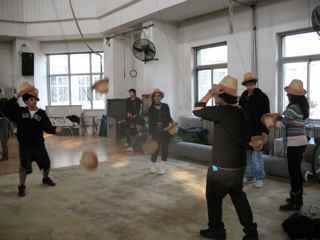 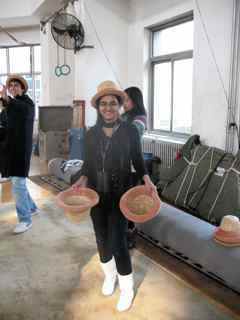 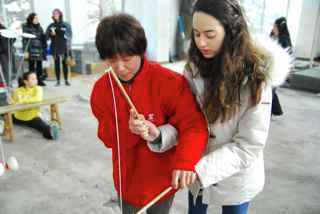 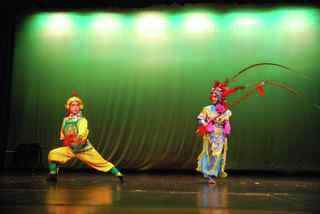 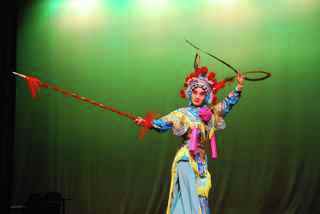 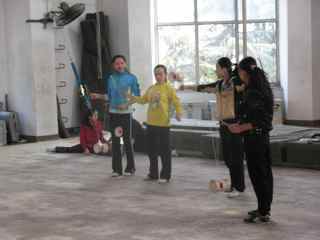 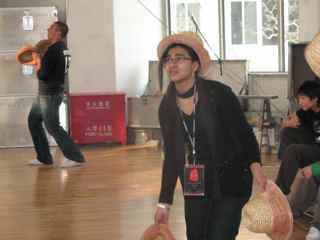 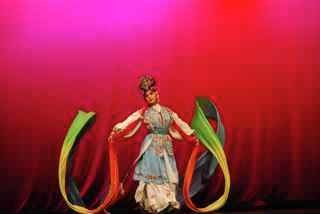 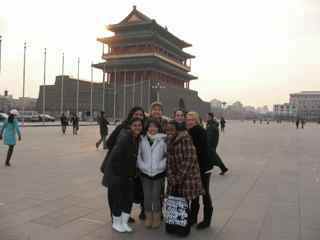 A group of six students and I participated in the International School Theatre Association's TAPS in Beijing. 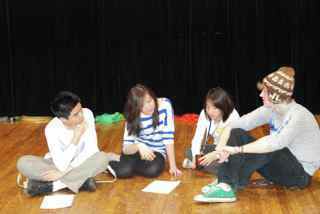 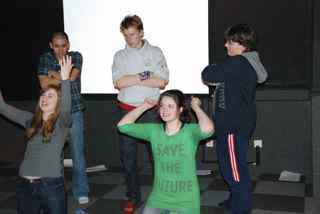 It focuses on building skills to approach the IB DP Theatre course. 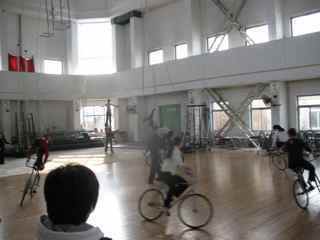 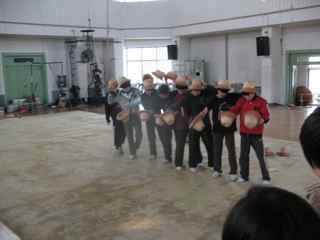 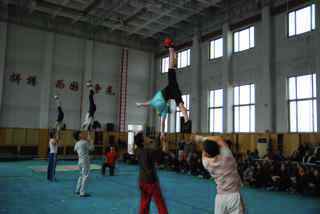 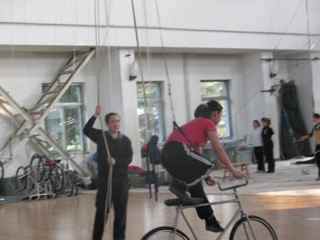 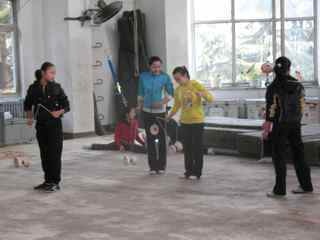 The highlight was to visit the National Academy for Acrobatics and then see them perform on stage.